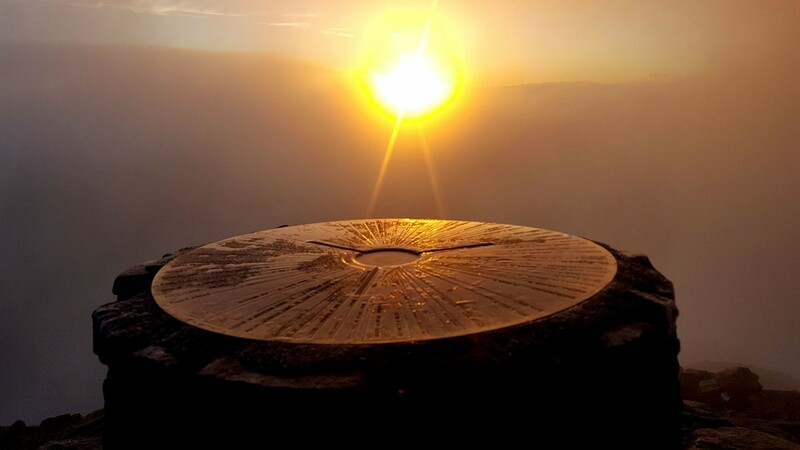 Sign up for the Snowdon Sunrise March through Breese Adventures. We will be joining Breese Adventures again on this amazing adventure! Leaving Llanberis at 2.15am we will head along the Llanberis Path in the light of our head torches, reaching the summit of Snowdon (or Yr Wyddfa to use its Welsh name) in time to see the sunrise from one of the most beautiful destinations on earth. We will return along the same path in the first light of dawn, reaching Llanberis just in time for breakfast. 2:00am – Introduction to your mountain leader. Safety briefing. £50 per person registration fee (includes a minimum £10 donation to the charity). You will be sent details including a sponsorship form when you register via the Breese Adventures event page. Contact the Wales office to receive a fundraising pack.